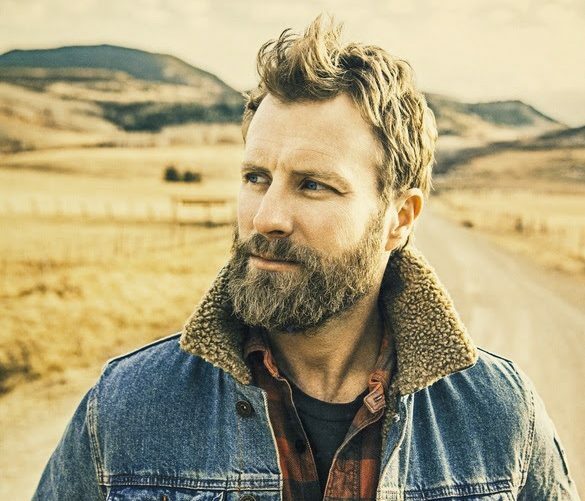 The Academy of Country Music announced today that ACM Awards nominee and performer Dierks Bentley will provide fans with an incredible chance to be a part of the live broadcast performance of his hit, “Woman, Amen,” at the 53rd Academy Of Country Music Awards. Starting TODAY, fans are invited to submit images of their everyday female heroes (e.g., mom, sister, wife, relative, friend, co-worker, doctor, teammate, coach) for consideration to be featured on screens behind Bentley during the live telecast of his performance. You could be a part of the celebratory anthem by submitting a personal picture you have taken of the woman in your life who you want to honor. Images should be taken on a solid, neutral colored background and must be posted via Twitter or Instagram with the official hashtag #WomanAmenACM by Wednesday, April 4th. Complete program rules and additional ideas can be viewed here. Multimedia superstar and sixteen-time ACM Award winner Reba McEntire will return to host LIVE from the MGM Grand Garden Arena in Las Vegas on Sunday, April 15th at 8:00 PM ET/PT on the CBS Television Network. Tickets to the ACM Awards are now on sale at www.axs.com. Media credential applications to cover the Awards in Las Vegas are now available at www.ACMcountry.com/press. For more information on the ACM Awards and all ACM events including ACM Party for a Cause®, visit www.ACMcountry.com and www.PartyForaCause.com. You can like Academy of Country Music onFacebook or follow on Twitter at @ACMawards and Instagram @ACMAwards for more immediate updates.